Val had an endless amount of courage and determination and really wanted to live. 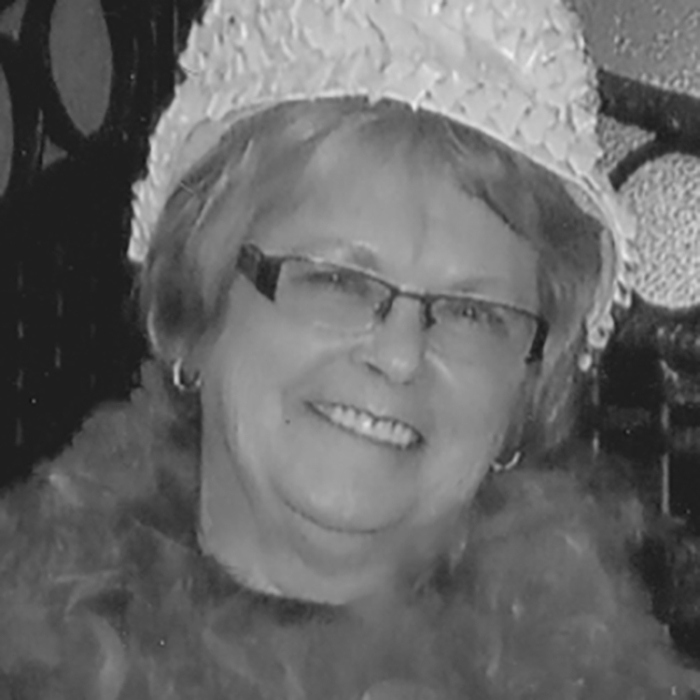 Although she fought hard, on September 5, 2018 she passed away peacefully at St. Boniface Hospital at the age of 75. Val was born on March 11, 1943 in the Gladstone Hospital. She was the fifth child of a family of nine born to Roderick and Vera McAskill and was educated in Gladstone. After finishing school she moved to Winnipeg and was employed by the T. Eaton Co. in the accounts department. In 1964 she married Garnet Mazer and they moved to Naniamo, BC and later to North Vancouver. It was there that she took a hairdressing course. When her marriage ended, she worked two jobs: doing hair and also became employed in the retail business - women's clothing. Val excelled in retail and soon was promoted to store manager. She was asked to move to several stores in Vancouver, then to Prince George and Calgary. While there, she opened new stores organizing merchandise and staff, often working endless hours. She decided to move back to Winnipeg to be closer to her family and she then managed stores in Winnipeg and Saskatoon commuting between the two cities. As she had the great ability to coordinate clothing and loved to decorate her stores and home, she really enjoyed helping her family and friends with these tasks. On September 7, 1982 she married Lionel Ballendine. Together they enjoyed their time at Morden's Meadows on Lake Winnipeg. They kept busy renovating two trailers there and also made some great friends which Val still kept in touch with. They also traveled throughout Canada and the USA. After retirement they settled in the rural area just outside of Gladstone. Val was semi-retired for the next few years working at the Gladstone Hospital, Third Crossing Manor and Riverside residence. 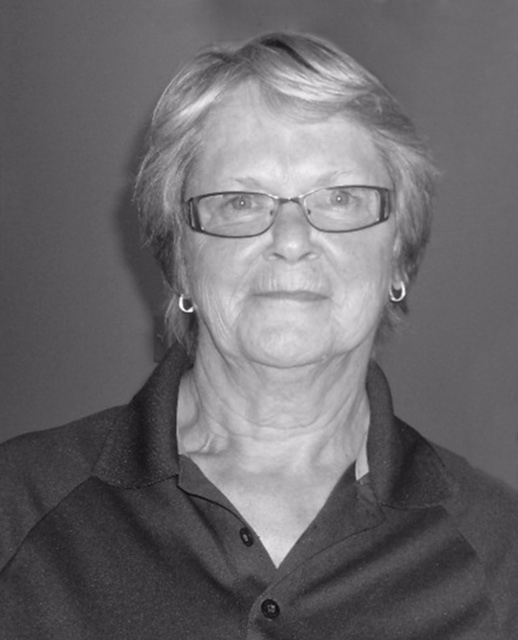 She also spent many years working as the Building Manager for 110 Legion Place in Gladstone. Val was truly the middle child #5 of 9. She was meticulous, organized and the "bossy" one in the McAskill clan. She strongly believed in telling the truth and working hard and she never left a job incomplete often saying "lets just get it done". She had a special love for animals and also for children. She kept every photo, card and letter from her nieces, nephews or any other children she knew. They were all placed neatly in frames, albums and some stored carefully in boxes. Val loved golfing, curling and did some bowling. She traveled to many tournaments with a group of golf friends and always talked about the fun they had together. 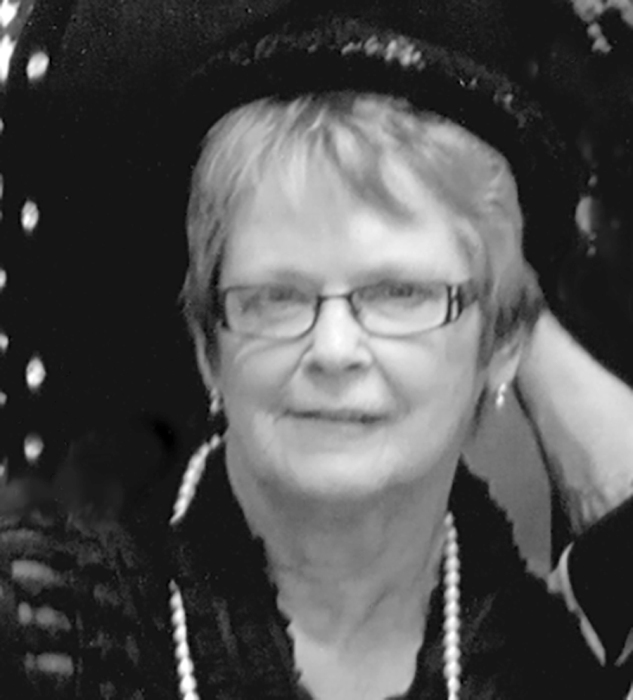 She was an ardent fan of the Winnipeg Jets and the Blue Bombers and did not miss watching a game until she became ill. She also loved gardening and had beautiful flowers in the summer and many houseplants she tended to. Val had many health issues starting with breast cancer in 1967, she overcame this disease. Years later she underwent genetic studies, at the request of her nieces, to discover that some family members are carriers of the BRCA gene that causes a predisposition to breast and ovarian cancer. She diligently reported this to family members so that they could have genetic studies done and make plans to reduce the risk of these cancers developing. She was hoping to have a heart valve replacement but developed liver disease and finally kidney failure. Val was predeceased by her husband Lionel, her parents Rod and Vera, sister Lois Bellyou, brother Roddy McAskill, brothers-in-law Ken Ferguson and Bob Burchett and nephew Ian Revie Jr. She leaves to mourn her passing brother: Alan (Sharon) McAskill, sisters: Cheryl (Ian) Revie, Heather Burchett, Bobbie Ferguson, Verna (Bob) McClintock, Betty (Gordon) Cogar, and brother-in-law: Eldon Bellyou, 21 nieces and nephews and many great nieces and nephews as well as many friends. She had to leave behind her little dog Bella who has been her loyal companion since Lionel's passing and throughout her illness. The family would like to thank all the people that have been such a tremendous support to Val over the past year: Dr. Eva Berman-Wong, Dr. Mona Sonea, Dr. Stephen Wong, the staff at the Gladstone Medical Clinic, the Gladstone Lab, the Gladstone Pharmacy and the Gladstone Home Care Staff all who have gone above and beyond to show Val respect and kindness. The staff at the Gladstone Hospital, Portage and District Hospital and St Boniface Hospital - Internal Medicine and E5 staff for their care and support to Val and her family during a very difficult time. Linda, Marg and Gwennie who took her shopping and for appointments when family could not. We also have appreciated the support of her friends who called her and took her out for coffee and came to see her which meant the world to her.